As conditions in Chester's Mill worsen, Big Jim and Rebecca consider resorting to the extreme measure of population control, which drives a wedge between Barbie and Julia. Meanwhile, clues to Melanie's past and her connection to the Dome are revealed, on UNDER THE DOME. 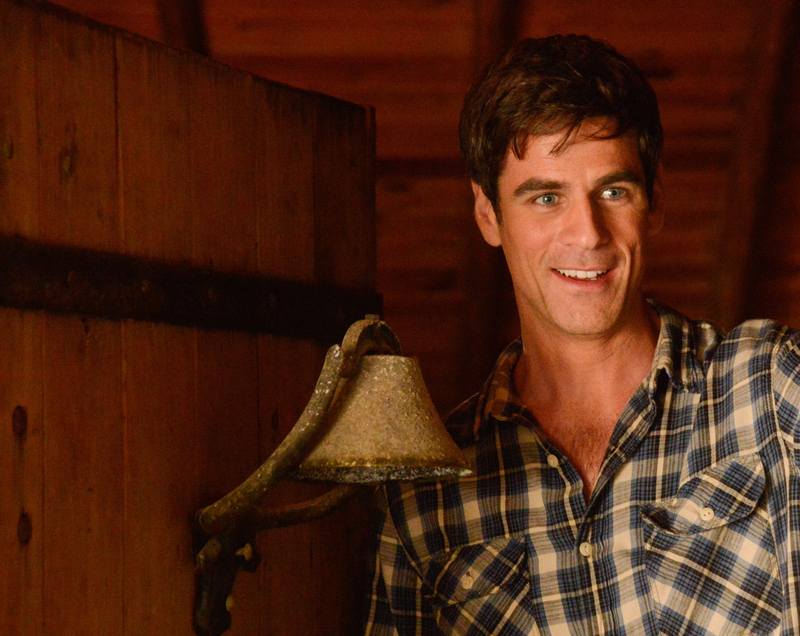 Also pictured Eddie Cahill as Sam Verdreaux Photo: Brownie Harris/CBS2014 CBS Broadcasting Inc. All Rights Reserved.